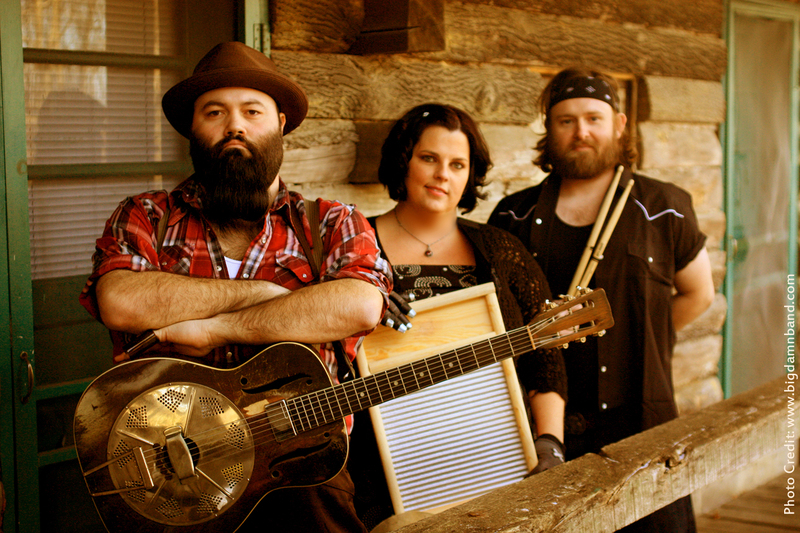 Check out this great interview with country bluesman Josh Peyton and his Big Damn Band. This entry was posted in Rev. Peyton's Big Damn Band. Bookmark the permalink.